Check out 50 stunning and spectacular nail art images and get inspired to paint the nails in your favorite colors and designs. As with all forms of art, nail art is constantly evolving. It takes inspiration from its surroundings to evolve into something more glamorous each time. 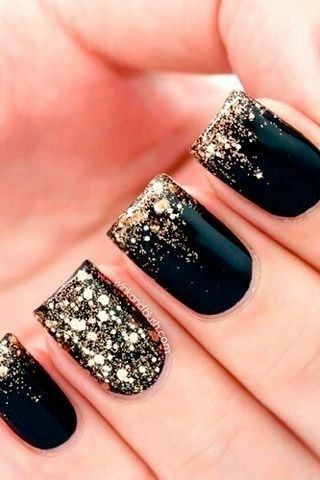 For all the nail art buffs out there, we have curated a list of 50 stunning nail art images to get inspired by, so that you can really explore the nail artist in you. Pick from a wide range of colors, patterns and techniques to make your own nail art. There are 2 drastically different color trends this season. The bright and fresh pastels,that are perfect for weekend brunches and shopping trips with your friends. Pair them with lace, frills and skirts for the perfect relaxed look. On the other side is a range of deep and dark colors, dominated by blacks and grays. These nails are perfect for high profile meetings or serious professional situations. They tell the world your glamour quotient, but don’t scream for attention. 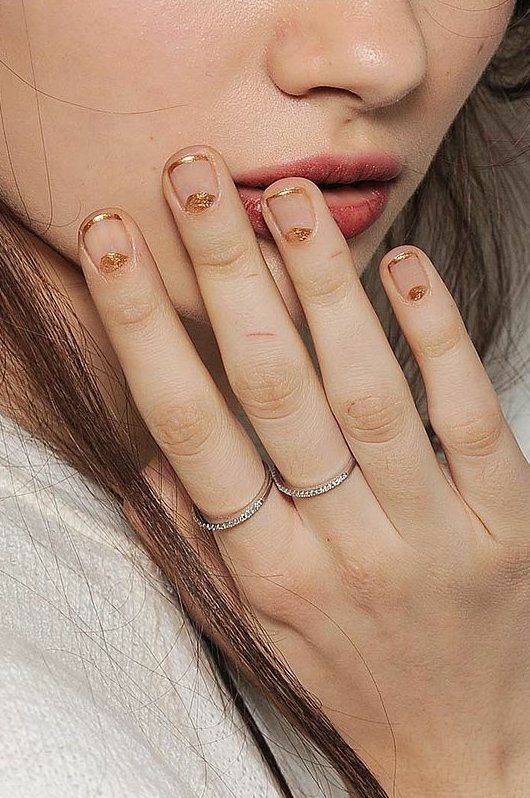 Ombre nails are a whole new region to explore for nail art buffs. They have the finesse that poses enough of a challenge for a nail artist, and the finish that is to die for. Ombre nails paired with glitter sure gets me very excited. Contrary to popular belief, ombre nails don’t necessarily have to be created using brighter, happier shades. There’s a lot to be said for gray, black and red ombre nails as well. Nothing uses red and black as well as the Louboutin manicure. Drawing inspiration from the icon Louboutin stiletto (black heels with a red sole), this nail art is not only easy to achieve, but absolutely stunning to look at. The fact that it is so subtle really works in its favor. This is something you can flaunt at work and away from work. In the end, art is all about expression. It is important to lend your own personal touch to your nail art, otherwise it ends up looking common. Try out different combinations of colors and patterns and compare by clicking pictures of your hands. 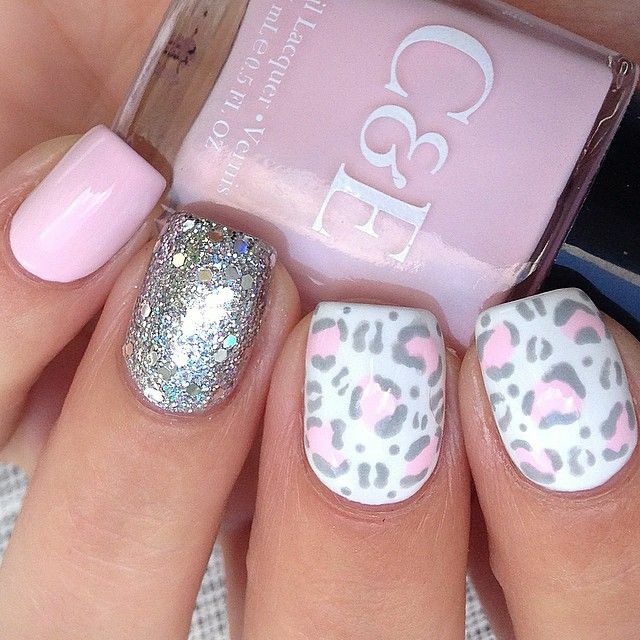 Happy nail art to you!